Warren Kirsch – Korvata, Inc.
Warren has experience in technology, biotechnology and business. He holds a bachelors degree in chemistry from M.I.T., a masters in pharmacology and drug research from Stanford, and an MBA from California State University. 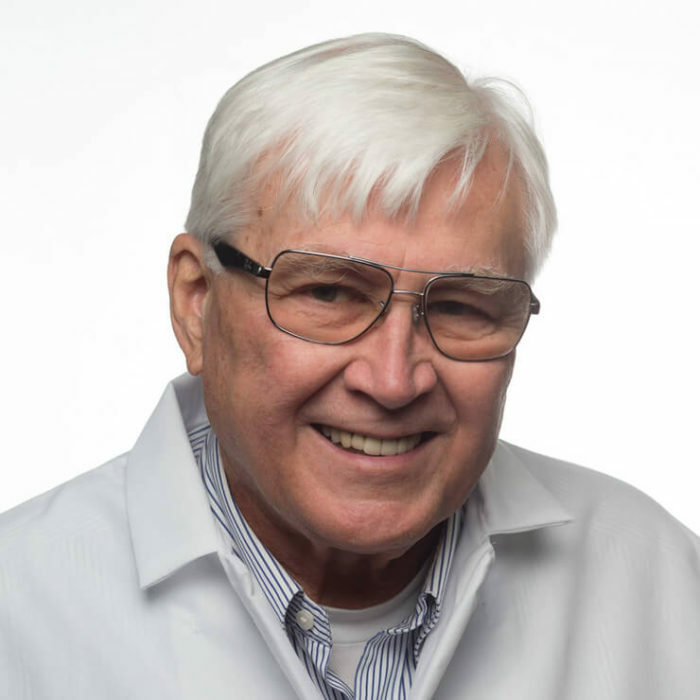 In the pharmaceutical industry, Warren helped to develop and bring to market Syntex’s second generation oral contraceptives which offered greatly lower side effects. Before Korvata, Warren also served in management roles for Tandem Computers, IBM, Rolm and he was a co-founder and early investor in several startups including Mid-Peninsula Bank, and Dynamics BV (acquired by BD). Copyright ©2019 Korvata, Inc. · KORVATA is a registered trademark of Korvata Inc. in the United States.